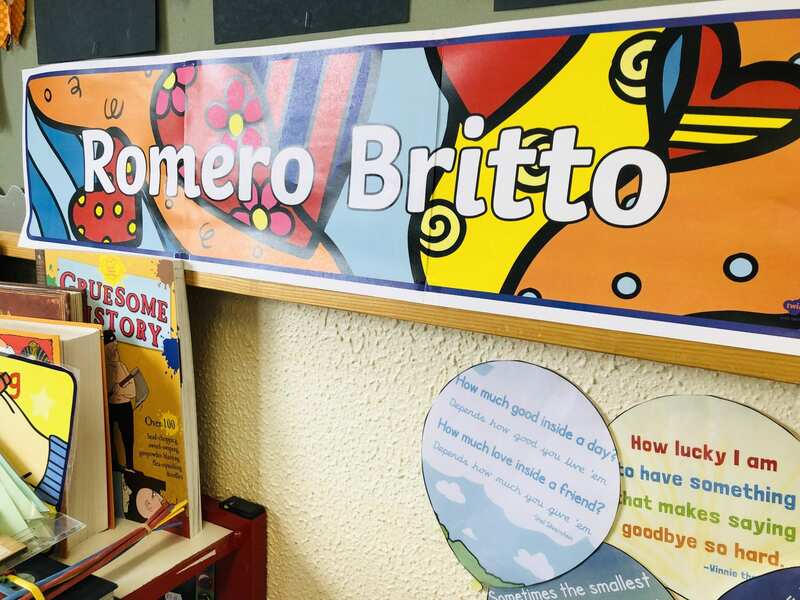 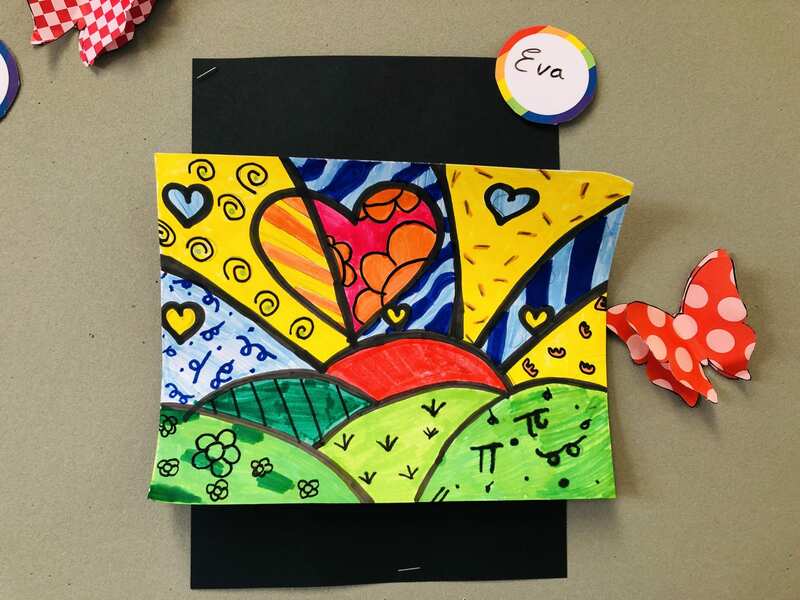 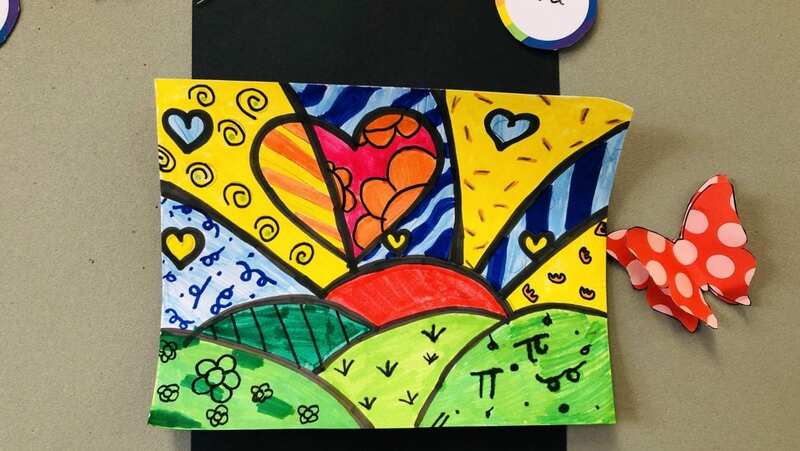 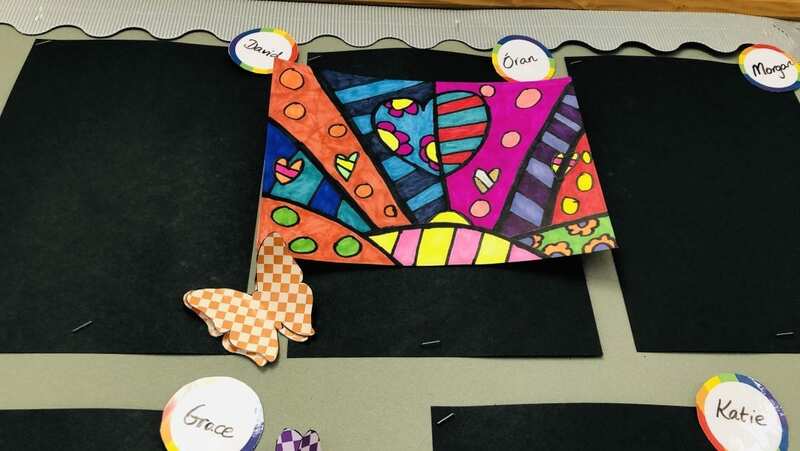 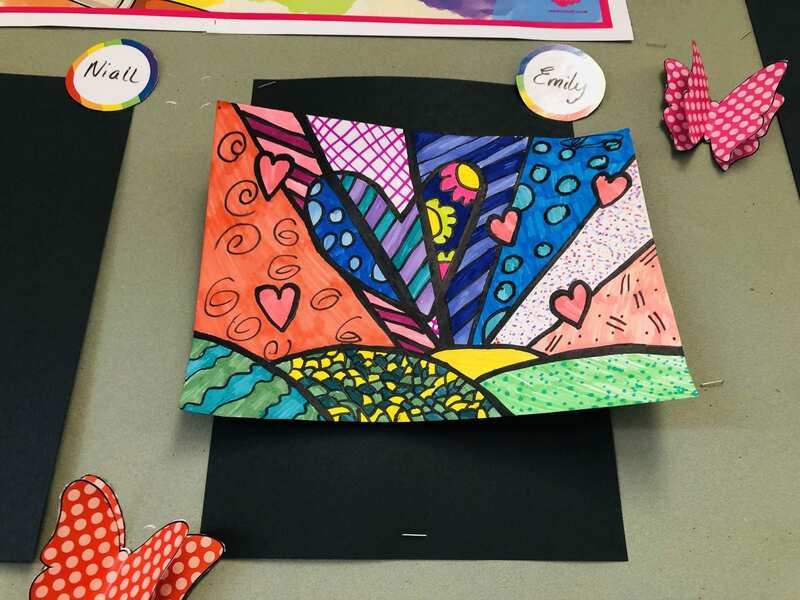 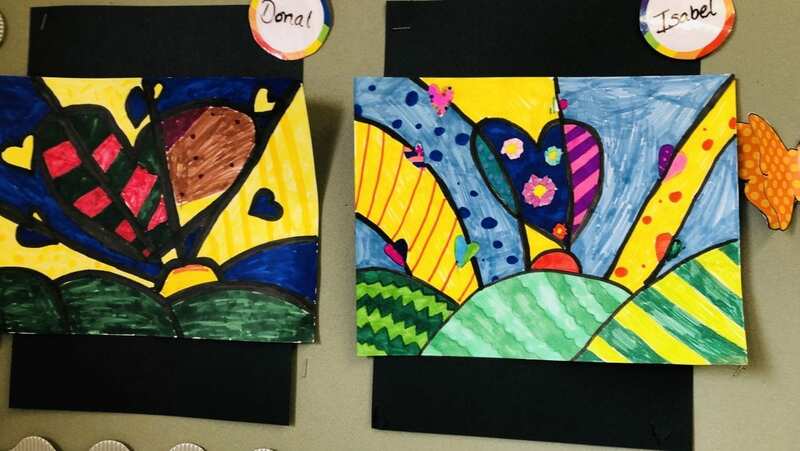 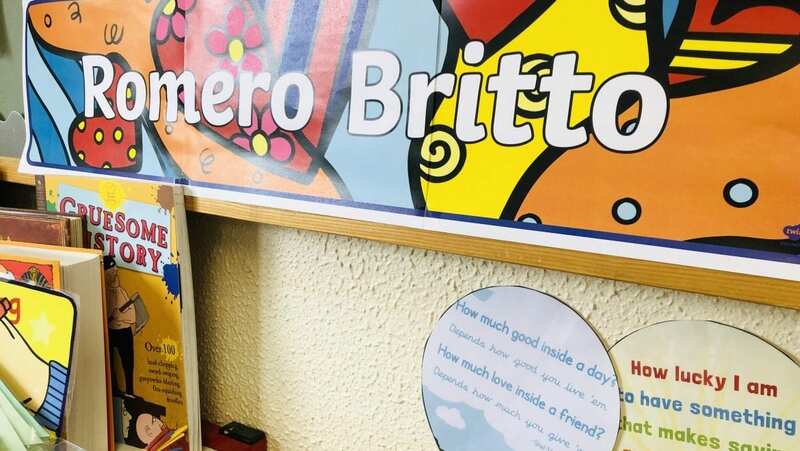 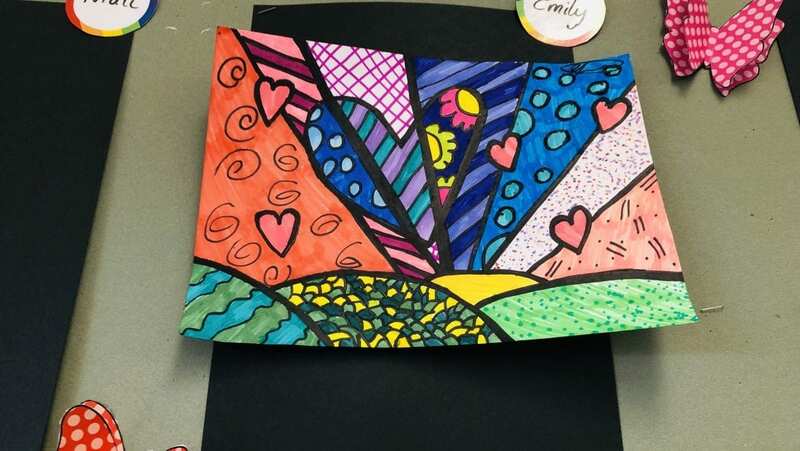 6th class studied Brazilian artist Romero Britto this month. 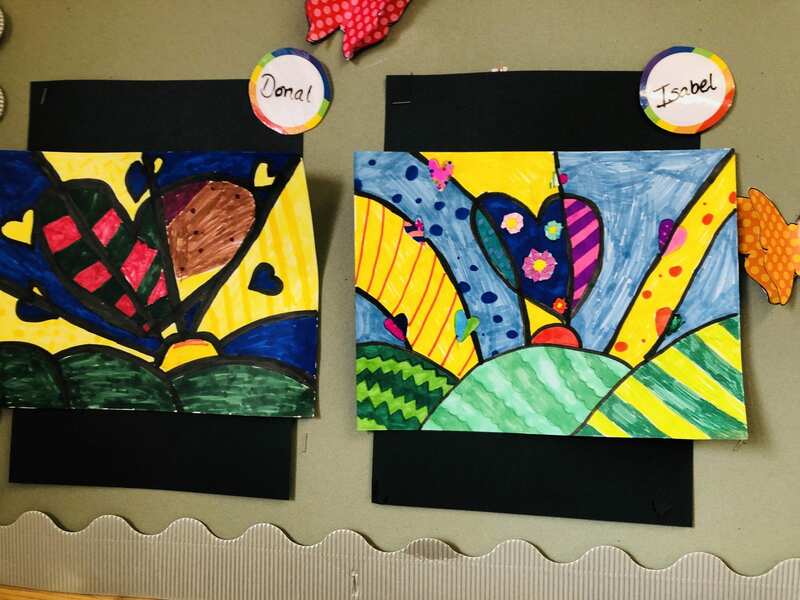 They worked hard on their Britto inspired pieces that are now displayed in our classroom. 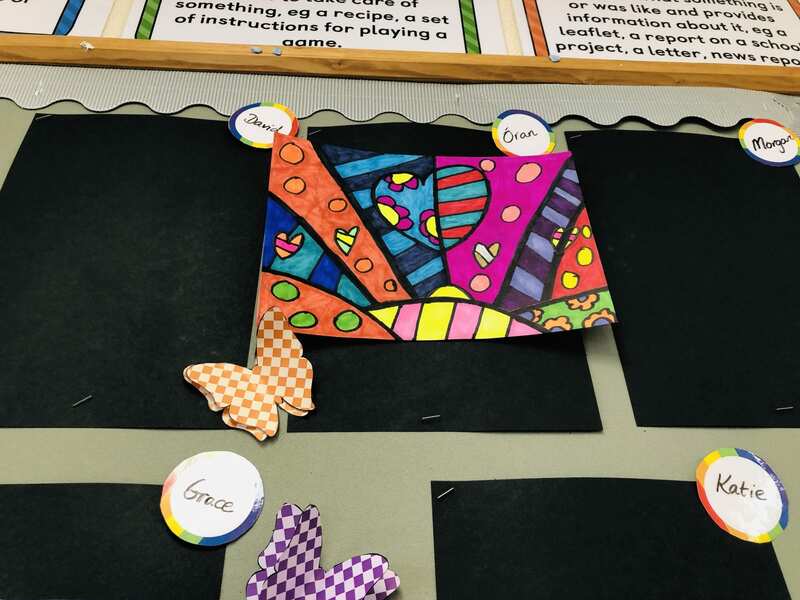 Well done 6th class!